The ibis Centre Notre-Dame hotel is located a short walk from the SNCF train station, 3.7 miles (6 km) from the airport, adjacent to avenue Jean Médecin, and near the tram stop. 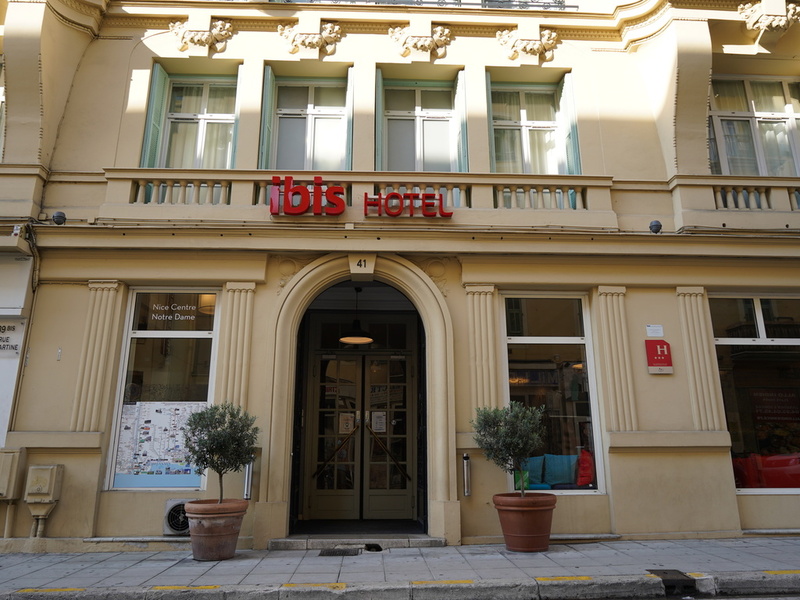 Ideally located in the heart of Nice town center, we offer 52 air-conditioned rooms with the new Sweet Bed by ibis bedding for ultimate comfort. Snacks, drinks and treats are available 24 hours a day. There is a paying public car park situated 219 yds (200 m) away at specially negotiated rates. Pets are welcome in our rooms. Old town and department stores 20 mins' walk. For all journeys to the coast and into the hinterland: SNCF station 220 yards.